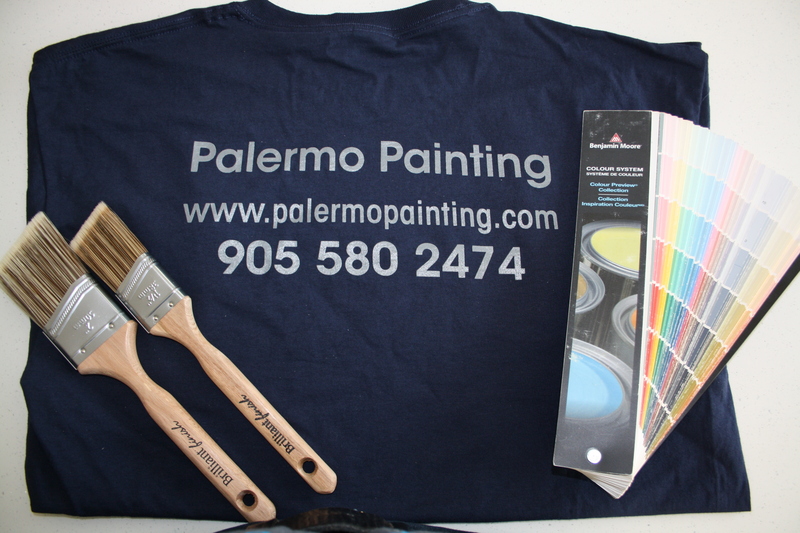 Palermo painting have been providing professional quality painting services for over 8 years to satisfied customers across Oakville, Burlington and the GTA. 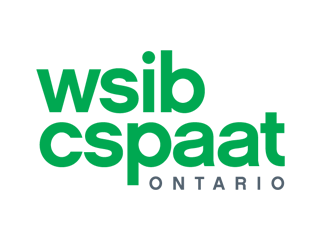 Specializing in Residential and Commercial painting Palermo Painting is fully WSIB insured offering competitive prices along with the highest standard of workmanship. 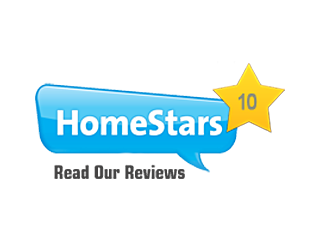 Paul and his team deliver a first class service resulting in repeat bookings and a long list of referral clients. ​Call today for a free personalized quote tailored to your requirements, from free colour consultations to discounted Benjamin Moore paints you will be completely satisfied in the experience of working with the Palermo Painting team. With comprehensive preparation, outstanding finish and your home being kept tidy throughout you can relax knowing your home is in expert professional hands with Palermo Painting. Let Palermo Painting exceed your expectations ! We aim to please at Palermo Painting on every job, Exceeding your expectation in both customer service and quality of your completed project is our goal. We aim to please at Palermo Painting and referrals make up the majority of our business. 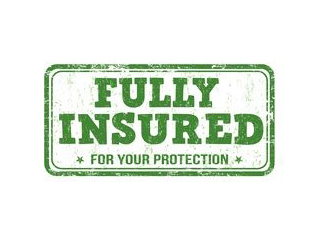 Paul and his team are friendly and courteous which along with their consistent high standard of workmanship provides you the peace of mind that you have made the right choice. 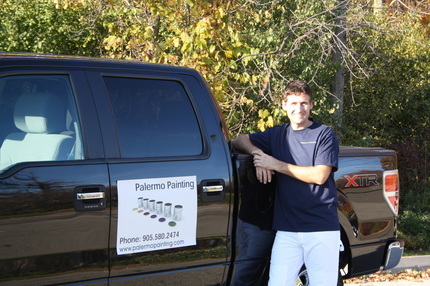 Make Palermo Painting your Oakville painter. Paul and his team are consummate professionals, a group that always exceeds expectations. They are a trustworthy group, and unlike many competitors, always finish on time and on budget. Palermo Painting is dependable, reliable, highly efficient and cost effective. His work is completed to a very high standard and he always ensures the area that he is decorating is kept clean and tidy so there is minimum disruption to his clients. It is without hesitation that I would recommend Palermo Painting. The quote was very competitive and the results were flawless. I'm just getting home from Ottawa and I'm over the moon excited about my / our freshly painted home. You did a fantastic and meticulous job and we couldn't be happier. You yourself are a gem. It was so lovely to get to know you. 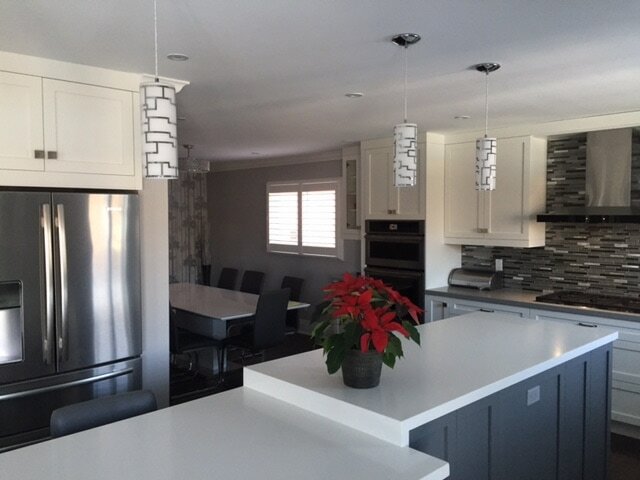 Owner Paul is passionate about the quality of service offered and sets out to exceed your expectations, but don't just take our word for it read some of the awesome feedback from previous oakville painting clients. Paul is a British trained painter with over 15 years experience and originally hails from England, Paul is now proud to call Oakville and Canada home.